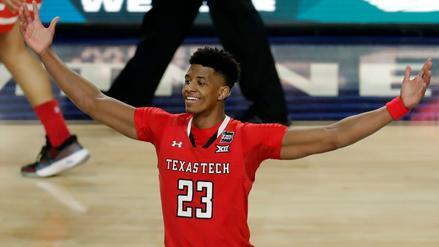 Jarrett Culver has flashed a massive ceiling this year. In what should be a grind-it-out affair, which other players should you roster as Texas Tech and Virginia battle it out for the title? The total for Monday's title game is just 118.0 points. Our models see that as a line to exploit. Should you take the over or the under? Each national semifinal features a matchup of contrasting styles. Per our models, which lines are appealing on Saturday night? Virginia draws the highest implied total of the remaining four teams. 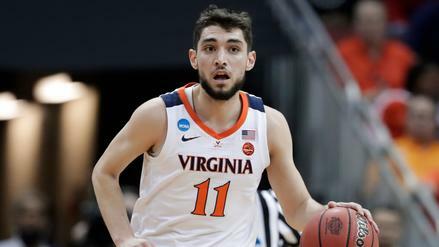 Does that make Ty Jerome a must-play in DFS? 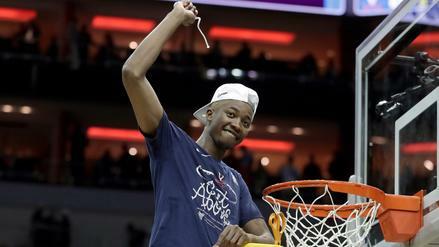 Virginia's Mamadi Diakite has stepped up throughout the tournament. Which other lesser-known players could make a difference in Saturday's semifinal matchups? With just four teams left dancing, how does our algorithm think the final three games will shake out? The East Region final pairs two of college basketball's elite programs. Who will advance to the Final Four when Duke tangles with Michigan State? Will we get some upsets in Saturday's loaded Elite Eight games or should we lean on the favorites? 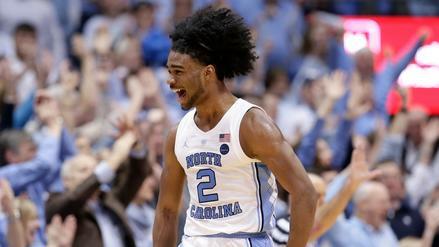 Coby White's style should translate well in a fast-paced, guard-happy matchup with Auburn. Who else is in play on day 2 of the Sweet 16? 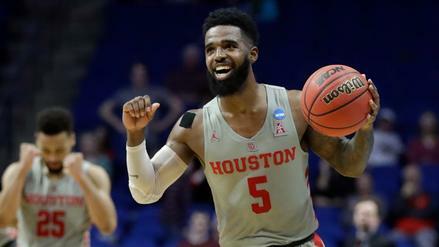 Can Houston pull off the upset against a potentially shorthanded Kentucky squad? 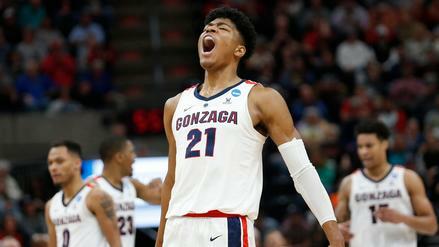 Fresh off a dud, Rui Hachimura will look to bounce back as Gonzaga squares off with Florida State. 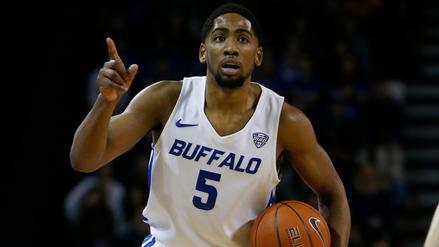 Which other players should you be targeting on Thursday's Sweet 16 slate? Gonzaga finds itself in a rematch with Florida State in the Sweet 16. 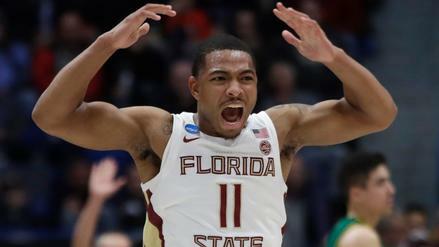 Will they move on to the Elite 8 or fall victim to the Seminoles once again? With just 16 teams left in the NCAA Tournament, what should you know about how each one has fared so far? 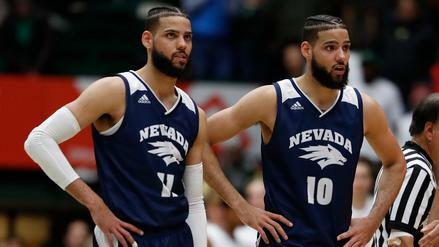 Gonzaga is off to a great start in the tournament, but they are being undervalued in the betting market, according to our algorithm. 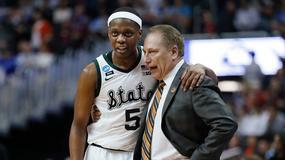 Why aren't we seeing as many upsets in the NCAA Tournament this year? 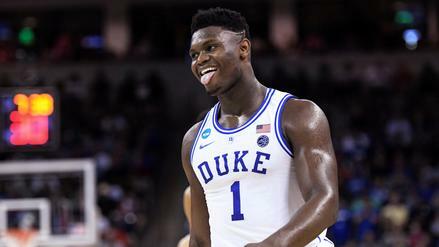 With Duke taking on an over-matched North Dakota State team, is Zion Williamson worth his sky-high price tag? 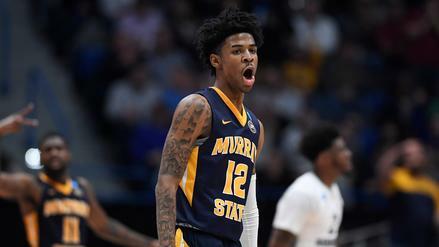 Murray State is looking to become the first 12 seed in six years to reach the Sweet 16. Which betting line provides the most value as they battle Florida State? 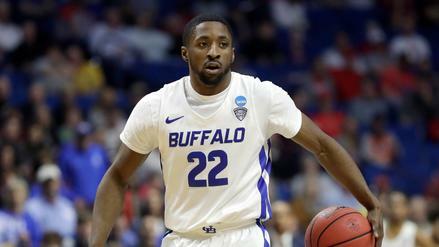 On Friday, Buffalo and Arizona State are headed for a shootout in Tulsa. Should our lineups revolve around that matchup? Virginia Tech could be a dangerous team with Justin Robinson back. Which other storylines should we watch on Day 2? 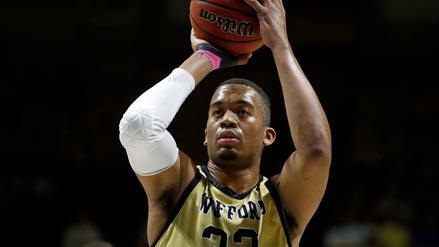 Wofford's Cameron Jackson is in a great spot against a faster Seton Hall team. Who else should you roster for Thursday's evening wave of games? 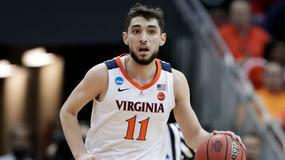 Virginia is facing another 16 seed that can shoot well. They should win, but will they cover the huge point spread? Day one of this year's tournament is shaping up to bring the usual sizzle. What should you be watching for during Thursday's games? 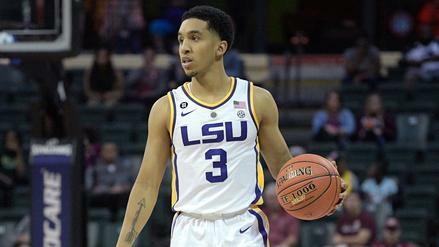 Tremont Waters and the LSU Tigers should benefit from a fast-paced matchup in the first round. Who else should you be targeting on Thursday's main slate? All 16 of Thursday's matchups are now set. See what bets we like for the first day of the NCAA Tournament. 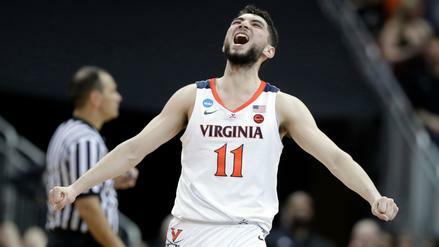 The Virginia Cavaliers earned the number-one seed in the South Region for the 2019 men's NCAA Tournament. 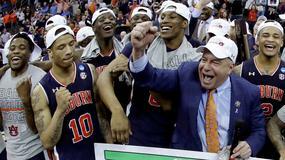 This is the fourth time in the past six years Virginia has earned a top bid. 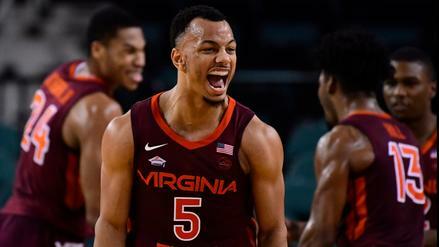 They are one of three ACC teams to earn a number-one seed, along with the Duke Blue Devils (East Region) and North Carolina Tar Heels (Midwest Region). 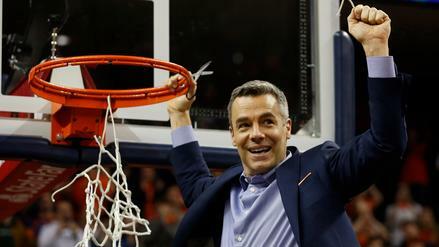 Virginia became the first one seed in men's NCAA Tournament history to lose to a 16-seed last year. They will look to avenge that defeat on Friday versus the number-16 Gardner-Webb Runnin' Bulldogs. 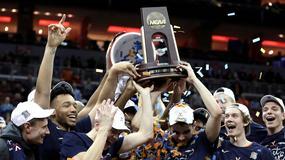 The Cavaliers are 3rd in numberFire's NCAA Basketball Team Rankings. The North Carolina Tar Heels will be the number one seed in the Midwest Region for The 2019 NCAA Division I Men's Basketball Tournament. After finishing the regular season with a 27-6 record, the Tar Heels were chosen as the top seed in the Midwest Region despite losing in the ACC semifinals. Look for Cameron Johnson, Luke Maye and Coby White to step up against the Iona Gaels in the first round. North Carolina is rated fifth overall in numberFire's NCAAB Power Rankings. 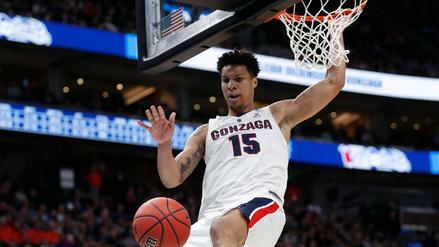 The Gonzaga Bulldogs earned the No. 1 seed in the NCAA tournament's West Regional. Gonzaga is 30-3 and has only lost once since mid-December: a 13-point lost to St. Mary's in the West Coast Conference title game. The Bulldogs are second in our power rankings and are rated as 21.2 points above average. The Duke Blue Devils earned the top overall seed in the NCAA tournament and the No. 1 seed in the East Regional. The Blue Devils are 29-5 and coming off an ACC tournament title. 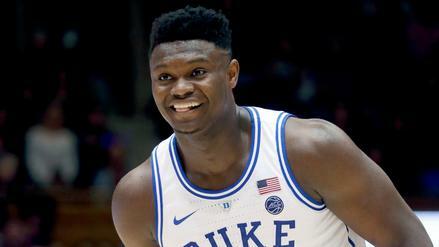 They are led by arguably the top player in the country, forward Zion Williamson, who is averaging 22.1 points per game. Duke is the top team in our power ranked, which rate them as 21.6 points better than average. The Kansas Jayhawks topped the Duke Blue Devils with a 85-81 overtime victory in the Elite Eight on Sunday. Malik Newman lit up the Blue Devils for a career-high 32 points -- including all 13 of Kansas' points in overtime -- to lead the Jayhawks to their first Final Four since 2012. They will square off with the Villanova Wildcats on Saturday in San Antonio. The Jayhawks entered the tournament ranked 7th in numberFire's NCAAB Power Rankings. 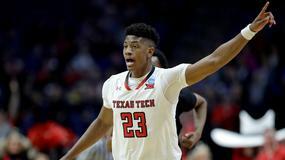 The Villanova Wildcats defeated the Texas Tech Red Raiders 71-59 in the Elite Eight on Sunday. 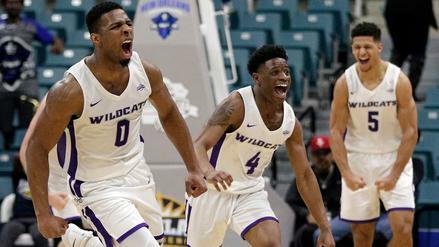 Jalen Brunson scored a game-high 15 points and Eric Paschall pulled down a career-high 14 rebounds as the Wildcats secured their second trip to the Final Four in the past three years. 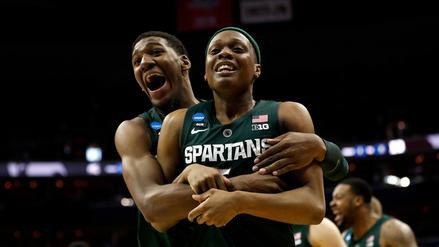 They will face the Kansas Jayhawks in the national semifinals on Saturday in San Antonio. Villanova entered the tournament ranked 1st overall in numberFire's NCAAB Power Rankings.